If you’ve been looking for luxury living in Tallahassee, FL, you’ve finally come to the right place. The one, two, and three bedroom apartments and townhouse style apartments for rent at Provenza at Southwood offer the lifestyle you desire. Our spacious and modern homes were crafted with features that will enhance your day-to-day, like in-home washers and dryers and refreshing air conditioning. 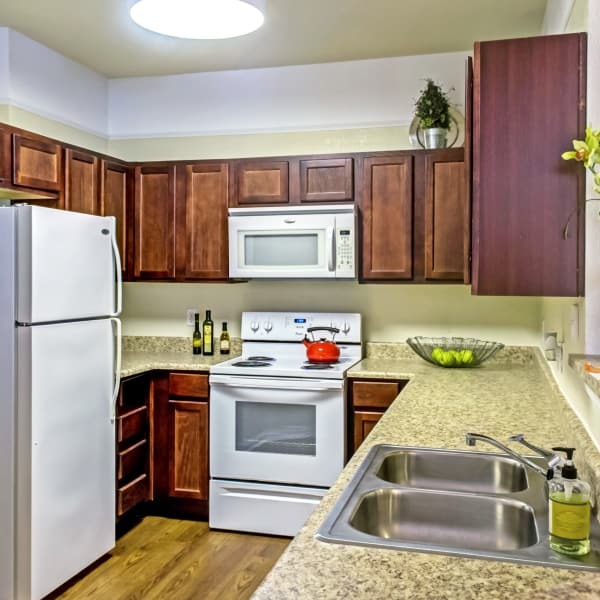 Our comfortable apartment homes feature high ceilings and large windows for a bright and airy atmosphere. Each home extends onto a patio or balcony, so you can sip your morning coffee and enjoy the fresh air in your private outdoor space. 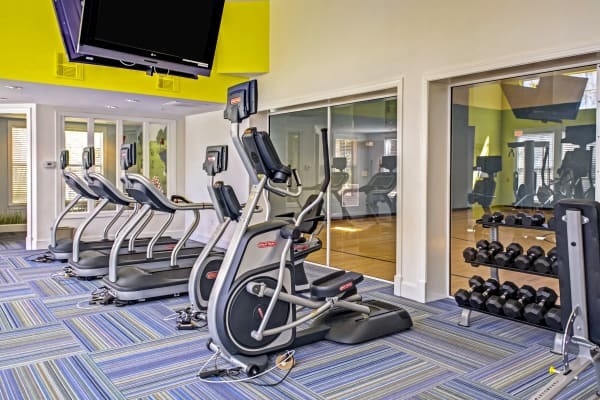 It’s easy to stay active with an apartment at Provenza at Southwood. 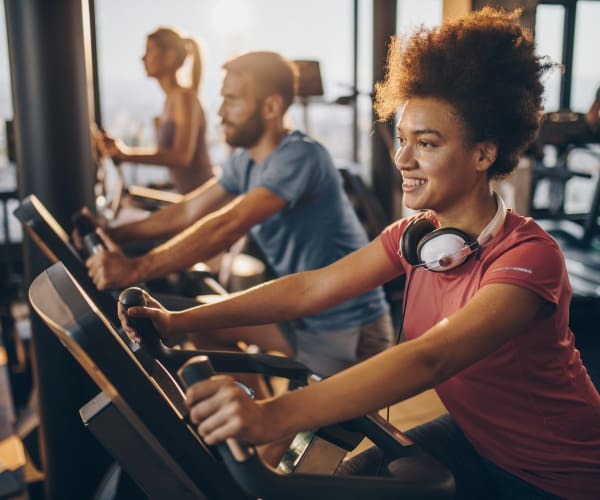 The 24-hour fitness center is equipped with cardio machines and free weights to help you reach your fitness goals – and you’ll save money on a gym membership. When you aren’t in the mood to hit the gym, grab a friend and shoot some hoops at the indoor basketball court. The zero-entry pool is a great place to relax and refresh or squeeze in a few quick laps. Feeling maxed out from your busy day? Relax your tired muscles in the spa or decompress in the steam sauna room. Ready for an in-person tour of our luxury Tallahassee apartments? Get in touch with our team to schedule your visit of Provenza at Southwood today.